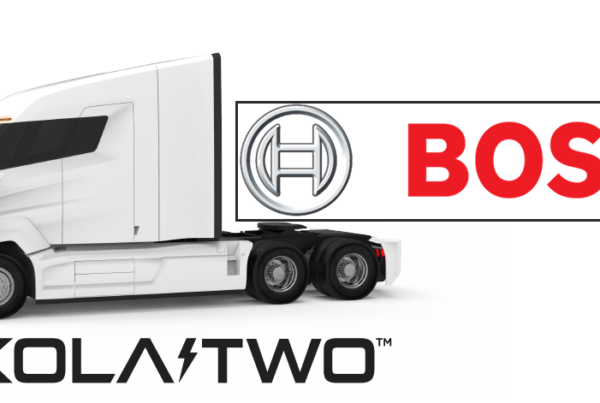 MISSISSAUGA, Ontario— Hydrogenics Corporation (NASDAQ: HYGS; TSX: HYG) (the “Company” or “Hydrogenics”), a leading developer and manufacturer of hydrogen generation and hydrogen-based fuel cell modules, today announced that Pierre-Etienne Franc has been appointed to the Hydrogenics Board of Directors effective immediately. 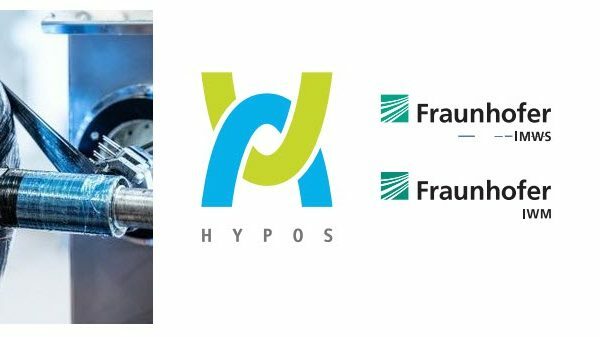 This appointment was provided for in the private placement that closed on January 24, 2019 between Hydrogenics and The Hydrogen Company, an indirect wholly-owned subsidiary of L’Air Liquide S.A.
Pierre-Etienne Franc joined the Air Liquide Group in 1995. Since 2010, he has been supervising a portfolio of advanced businesses and technology initiatives for the Air Liquide Group in the fields of energy and the environment, space, aeronautics and cryogenics. Since June 2017, Mr. Franc has held the position of Vice President in charge of developing the full potential of hydrogen activities worldwide for the Air Liquide group. He also supervises Air Liquide’s venture capital arm (“ALIAD”), created in 2013. 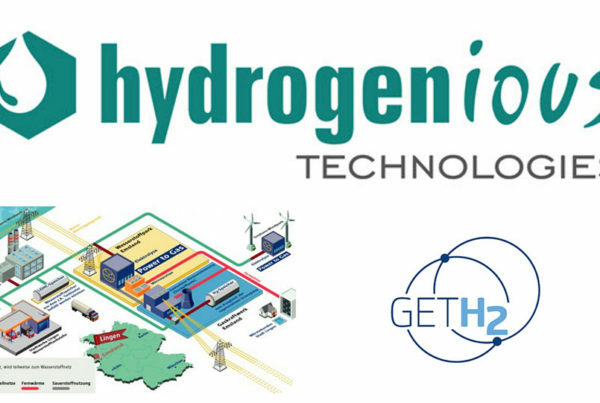 He is the Hydrogen Council Secretary since its creation, a global initiative of leading companies, co-chaired by Air Liquide, with a united long-term ambition to foster the growth of hydrogen energy. Mr. Franc is the author of three books on management and technology and is a graduate of HEC Paris. A world leader in gases, technologies and services for Industry and Health, Air Liquide is present in 80 countries with approximately 65,000 employees and serves more than 3.5 million customers and patients. Oxygen, nitrogen and hydrogen are essential small molecules for life, matter and energy. They embody Air Liquide’s scientific territory and have been at the core of the company’s activities since its creation in 1902. Air Liquide’s ambition is to be a leader in its industry, deliver long term performance and contribute to sustainability. The company’s customer-centric transformation strategy aims at profitable growth over the long term. It relies on operational excellence, selective investments, open innovation and a network organization implemented by the Group worldwide. Through the commitment and inventiveness of its people, Air Liquide leverages energy and environment transition, changes in healthcare and digitization, and delivers greater value to all its stakeholders. Air Liquide’s revenue amounted to 20.3 billion euros in 2017 and its solutions that protect life and the environment represented more than 40% of sales. Air Liquide is listed on the Euronext Paris stock exchange (compartment A) and belongs to the CAC 40, EURO STOXX 50 and FTSE4Good indexes.